200 Hour RYT Teacher Training. Full-time certified 200hr yoga teacher training / immersion. Unlock the deep potential of your personal practice and immerse yourself fully in all elements of yoga. Whether intending to develop your capacity to teach and share yoga with others or as a personal enrichment of your relationship with all elements of yoga. 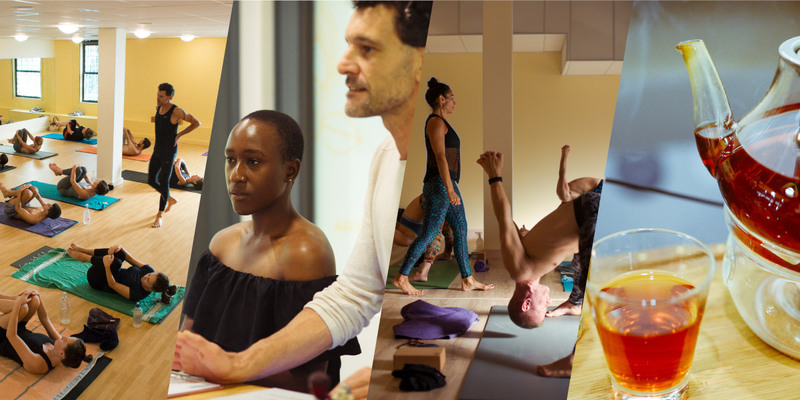 These are just some of the things you can achieve with Yoga Zone’s RYT 200 hour vinyasa-based teacher training programme – a one month immersion that becomes your ideal environment for genuine transformation and beautiful change. Registered and certified with the International Yoga Alliance, the program covers all aspects of yoga practice, history, philosophy, anatomy, pranayama, asana and sequencing as well as teaching technique. Additional components of Ayurveda, ethical business modelling, meditation, yoga nidra and more. Hosted at our studio and includes excursions to other inspiring and related locations and institutions. If you have been thinking about making time in your life to create a deeper connection with yourself, or strengthen the one you’re already building, this is your opportunity. Our next yoga Teacher Training is 01 to 30 OCTOBER 2019. The Yoga Zone is committed to making these the premium yoga training programs in the country. With our 18 years of studio experience and great teacher team we have pooled specialist from various fields to bring you a profound and very valuable experience. Your investment is of R 23 500.00 (VAT incl.) with an early bird special of R 21 000.00 if paid in full before the 1st JULY 2019. Payments terms over 3 to 6 months can be arranged if required – contact us at the studio. The management team for the teacher training is Fulvio Grandin and Wageeda Salie with senior teachers Elaine, Bev, Fulvio, Megan and others, guest teachers and specialists, medical and health practitioners and partners at Ananda Kutir Ashram and more.